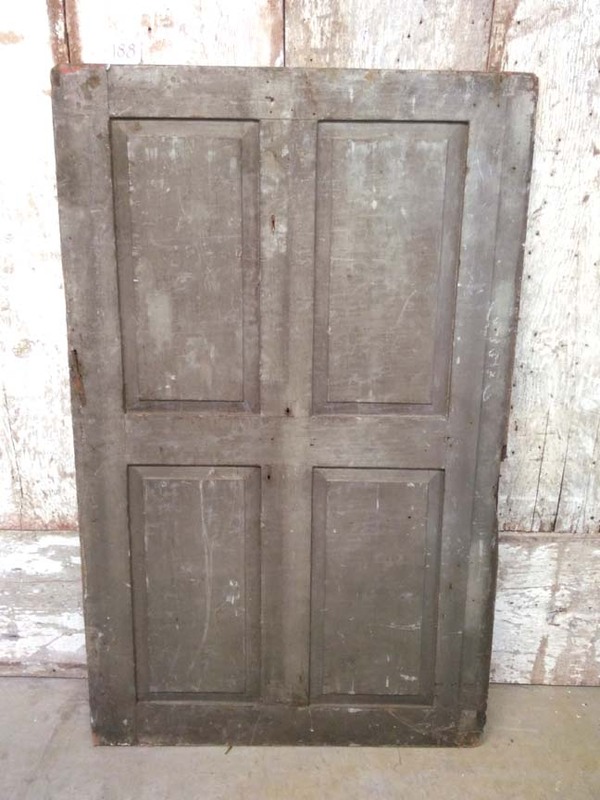 This old door has 4 raised panels and is in its original gray paint. 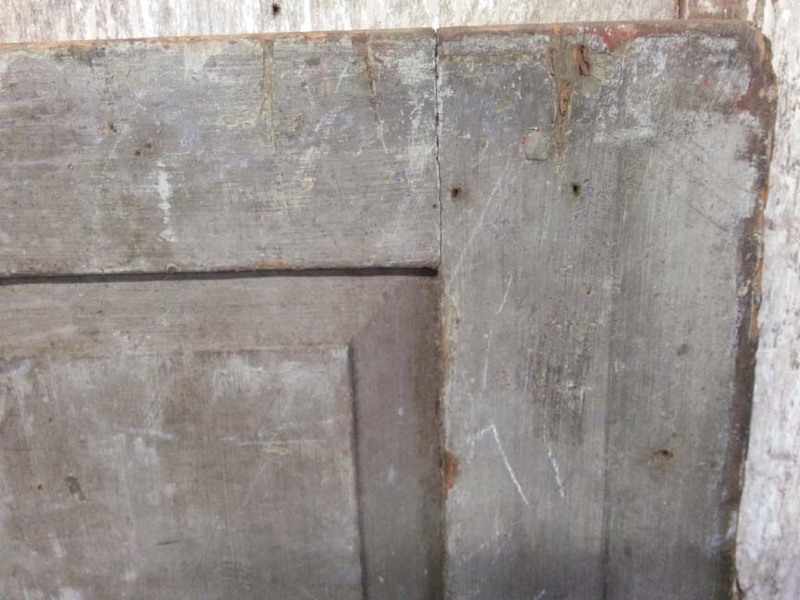 It is circa 1850. 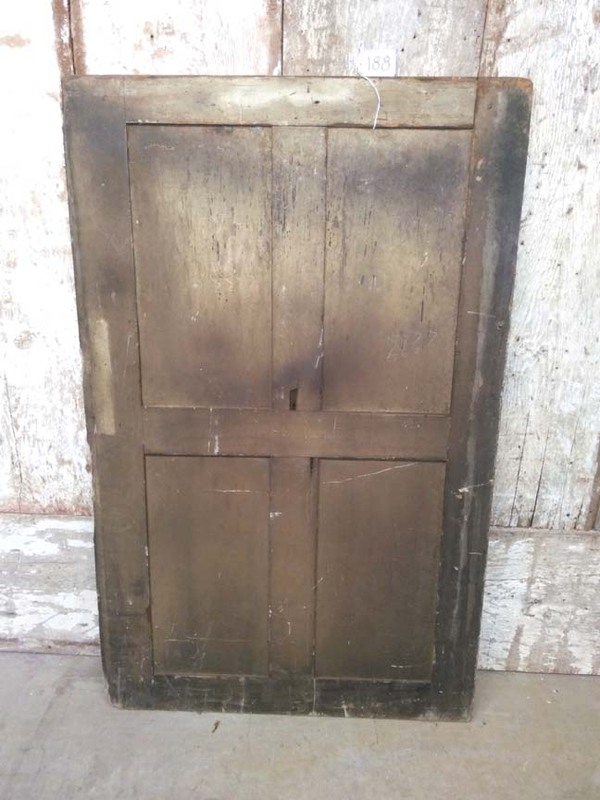 It would make a great door for a unique wall cabinet anywhere in the home. Currently available at Creative Art Furniture, 20 John Williams St., Attleboro, MA, 02703. Open Saturdays 10 am to 3pm until April 27th because the building has been sold and we must move.